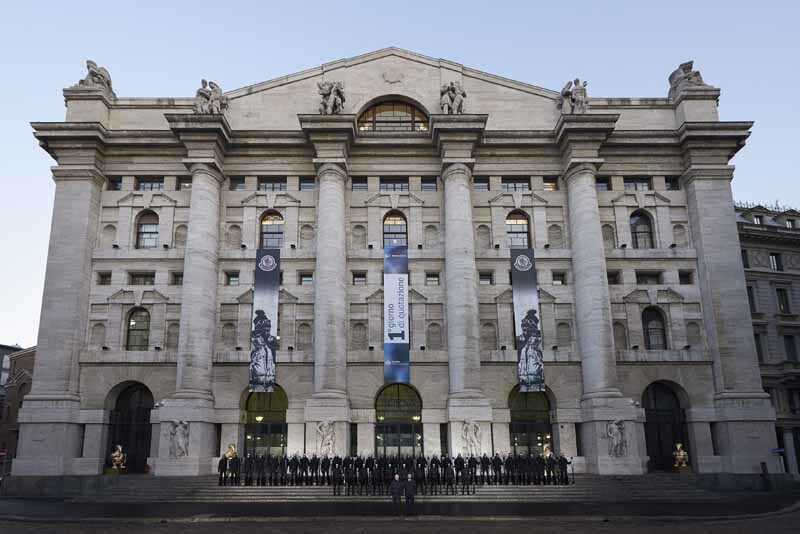 MILAN, Dec 16, 2013/ — Today, Moncler successfully launched its IPO and debuted at the Telematic Stock Market (Mercato Telematico Azionario (MTA)) of the Italian Stock Exchange (Borsa Italiana). When the placement period ended on December 11, 2013, the offering had been oversubscribed 31 times. The issue price has therefore been set at the upper end of the range, amounting to €10.20 per share.